My husband surprised me with these lovely spring flowers Friday night and today I’m sharing them with all of you as part of Lens and Pen by Sally’s Phoneography Challenge: Nature. Beautiful, absolutely beautiful. Your hubby is a keeper. Lisa, a lovely image that is heighten in its effect with your choice of processing. Happy Phoneography Challenge. Lovely!! Better keep him around. Beautiful image! Love the filter–looks like a painting. Thanks Princess. 🙂 It was a great surprise. Beautiful and super sweet of him to do! You’re a good match then, ’cause you’re pretty awesome too. I thought that was a painting – awesome treatment. I love the background. Well, the foreground too, obviously, but the background is really cool. Thanks Christina! My spring favorites! Thanks Amanda, it was a beautiful way to start my weekend. :). I’m happy to hear you like the photo! Wonderful presentation, the photo looks like a painting, and I love the frame. Oh my goodness how LOVELY! And the treatment you used is simply perfect. The flowers and their photography are wonderful. good job to both of you. Thank you for sharing the beautiful surprise, Linda! Lovey image! These are so wonderful! Your photo is excellent too! Thanks Leya, I’m happy to hear you enjoyed the photo! They are beautifu; and your photo of them is also stunning. I’m glad you like the filter Kathryn but sorry Hipstamatic is so hard on your battery. After seeing that beauty I may keep it. I was thinking of deleting it yesterday. It works great but I have 24 other photo apps on my phone, as well as 49 others. 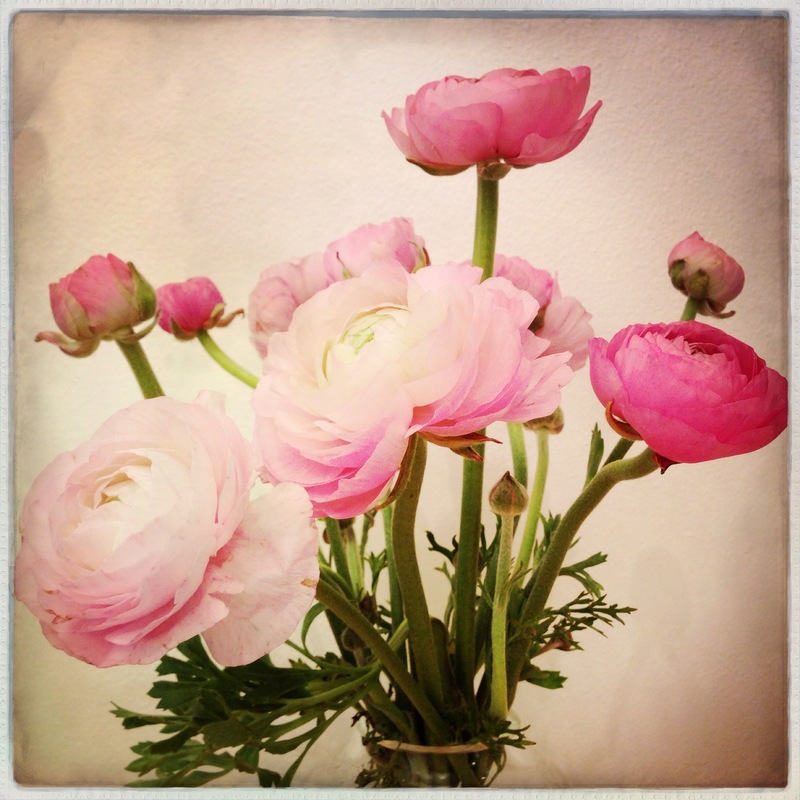 Gorgeous flowers – love your take on the capture! lovely flowers and lovely of your husband! !